Have you ever considered complementary therapies? 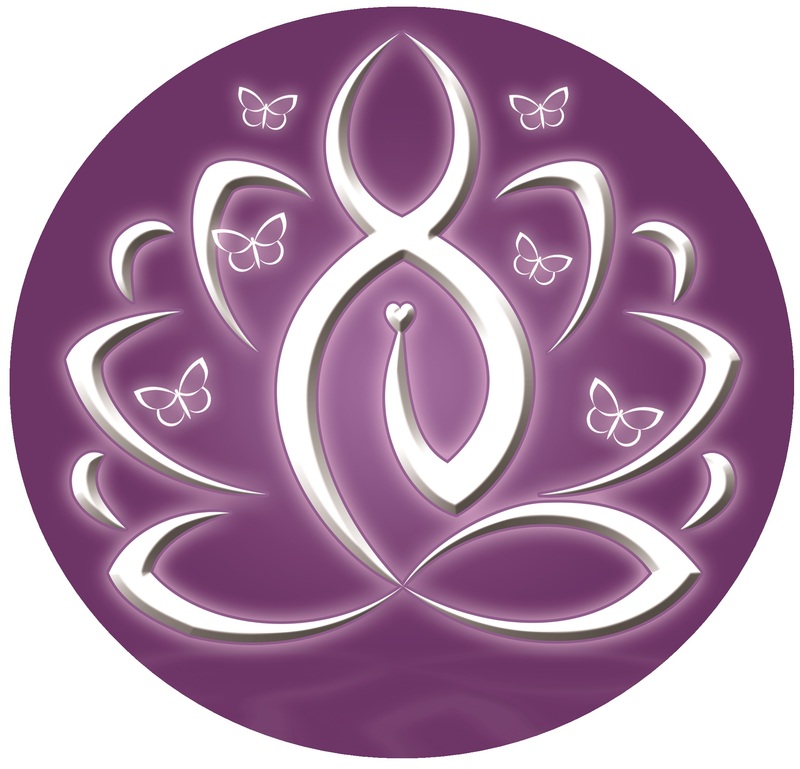 At Anora Holistics we care passionately that you should feel balanced and in perfect harmony, so you can reach your full potential and cope with the pressures of every day life. Kinetic Chain Release, Reflexology, Reiki, Swedish Massage and Aromatherapy are amazing complementary therapies which aim to assist our bodies to naturally restore and maintain balance. We have complete faith in these wonderful holistic therapies and consider it a great honour (Anora) and privilege to meet and work with so many wonderful people. No two people are the same and therefore their experiences will differ greatly and this is why we offer treatments that are tailored specifically to you. We have created a space in our premises in Irvinestown especially designed to encourage a feeling of happiness and calm, enabling your treatment to be deeply relaxing, giving you the time and space you need to relax, recharge and revive! You can keep up-to-date with Anora Holistics news, offers and promotions by liking/following us on Facebook & Twitter. We will also try to answer any questions you may have if you message us on social media as well. The links to our social media pages are on the left.